Partners in life, love and work, photographer Melissa Schäfer and producer Fredrik Granath are specialised in the Arctic region and are focusing on polar bears and their role in a changing climate. They are based in Stockholm, Sweden and Longyearbyen on Svalbard in the Arctic. Their book “FROZEN” will be published worldwide in the fall of 2020. Fredrik is the expedition leader of this cruise. He is a leading expert on field work and production in the polar regions. 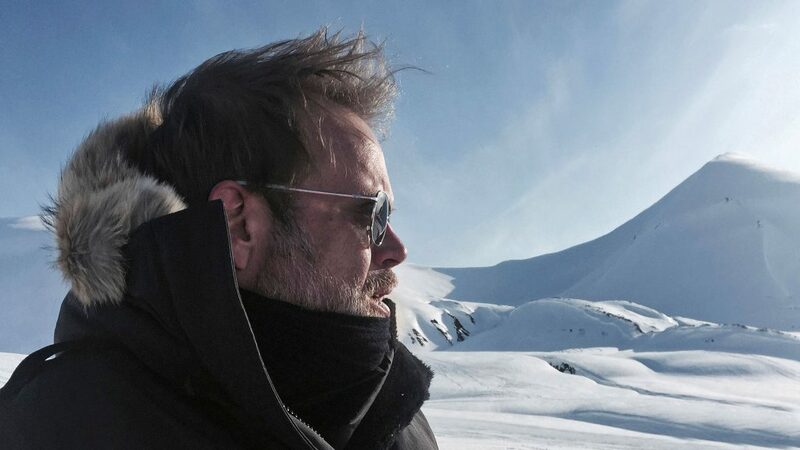 Since 2001 he has been working around the Arctic on his own projects, and also as a producer and adviser for other film- and photographic projects in the Arctic, including work for different film studios and the National Geographic. He has assembled a unique expertise of working under the most extreme conditions and is specialized in polar bears. Few, if any, have the experience and knowledge about living close and around the polar bear during long spells in the field. During the expedition Fredrik will share his knowledge and tell more about his unique experiences. For inspiration you can follow Fredrik and Melissa on Instagram. Jens is an expedition guide and photographer in the polar regions, who has spent his entire professional life on ships, travelling extensively around the globe in remote wildlife and wilderness areas. For the past four years, he has been working with adventure travel as a naturalist and zodiac driver, completing seven seasons in the Arctic and two in Antarctica. Jens has worked as an ornithologist and photographer since an early age and has held lectures on these subjects in many various locations. He is deeply acquainted with the Svalbard archipelago, where he has worked for seven seasons. His vision is to inspire both shipmates and passengers to get involved in nature photography and wildlife viewing. You can follow Jens on Instagram.